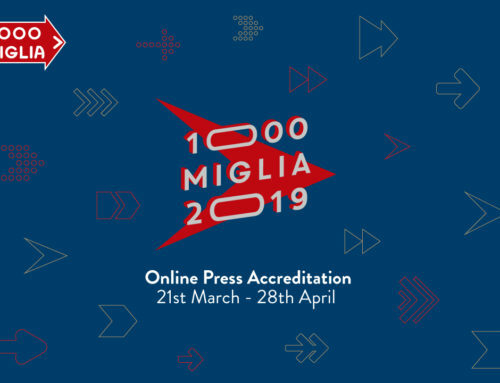 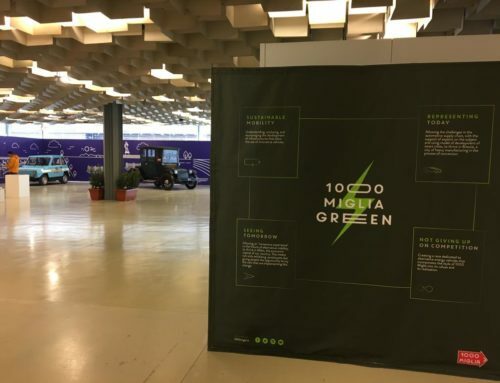 The collaboration between 1000 Miglia Srl and Croce Bianca of Brescia is renewed during the 1000 Miglia 2019. 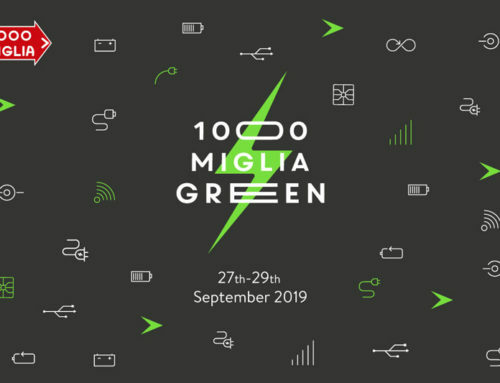 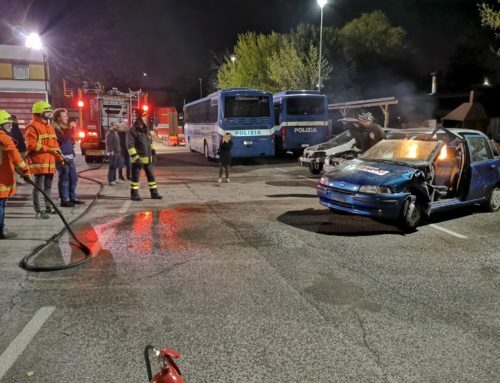 Also for this year, the Croce Bianca will follow the race and will provide assistance along the entire route, by using two A1 class ambulances equipped with the Zoll AutoPulse system, each with a crew of four people. 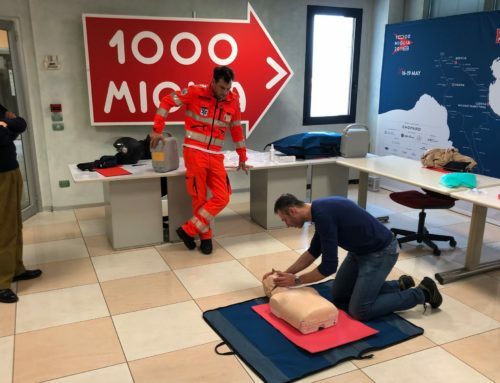 Moreover, the volunteers of the Croce Bianca of Brescia will handle the training of the staff selected for the Technical Support Convoy and will issue a certificate of first aid qualification for the execution of the basic cardiopulmonary massage and for the use of the external semiautomatic defibrillator (BLSD).